Find him under the Bonus file! 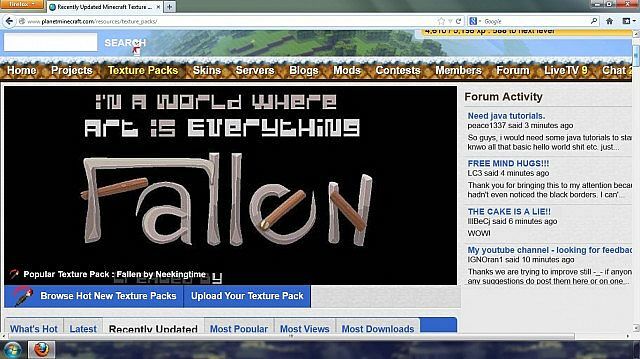 Fallen, is a pixel art themed texture pack. 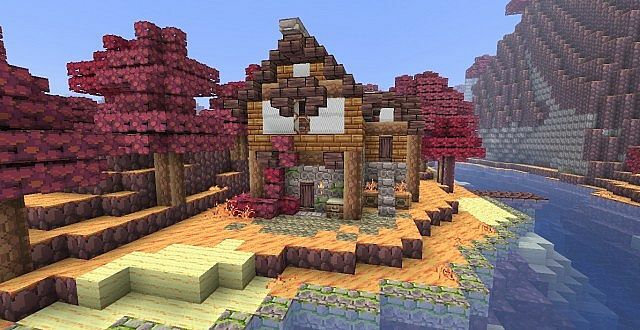 My focal inspiration for this texture pack, was and is Slym's artwork on Pixeljoint.com. 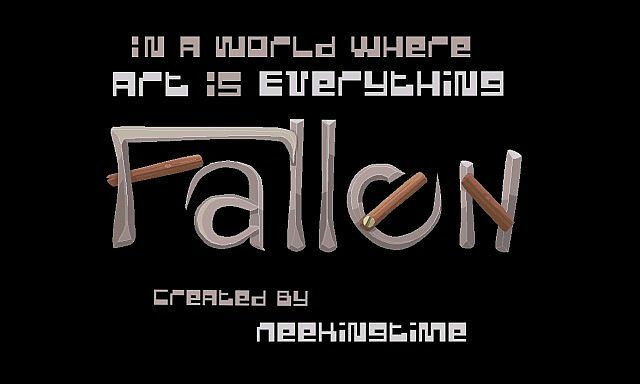 Fallen is my first attempt at pixel art (anything more than just regular skinning), and is currently a work in progress. -added almost finished tools/ and some gui. - fixed randomized textures. PLEASE UPDATE this is awesome! This texture pack reminds me of Mother 3. Why does this have 12,634 views? It should have about 50x that. i sent a email containing the salad fingers skin. (please note you much change the name to "zombie") one should be located in the "bonus" file inside the zip file that you get when you download, which also includes the "poop cake". 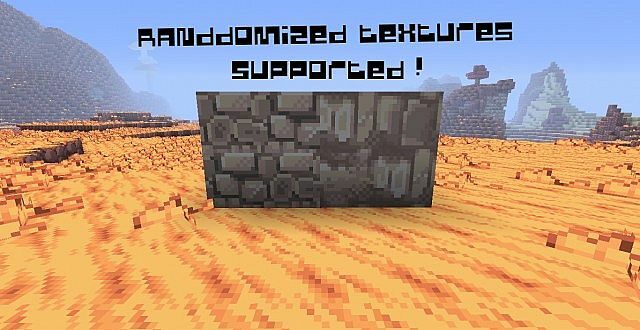 how do you randomize textures? This is incredibly impressive! I don't know what to say. Congrats on such a killer pack! Awesome. When it's complete, I'm downloading. 100th diamond for your amazing 1336 skills, my friend. 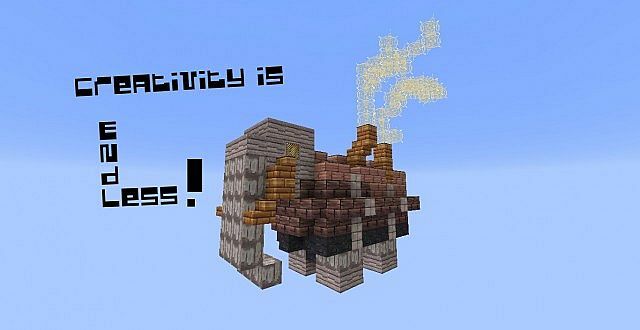 It's like a NON-HD Sphaxpurebdcraft! You should include some links to the supported texture mods for the lazy people. 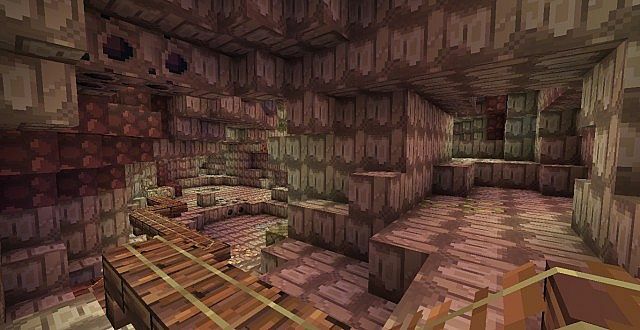 as of right now there is no mod support, only supported randomized textures via mcpatcher. I love the trees they remind me of Secret of Mana for SNES. Lots of great textures overall... Keep it up! this is beautiful. 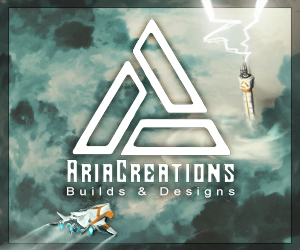 Your textures are inspiring! Yes, but I still don't know why it's "themed" pixel art... Anyway, you did a great job! I used to visit pixel joint. Nice! 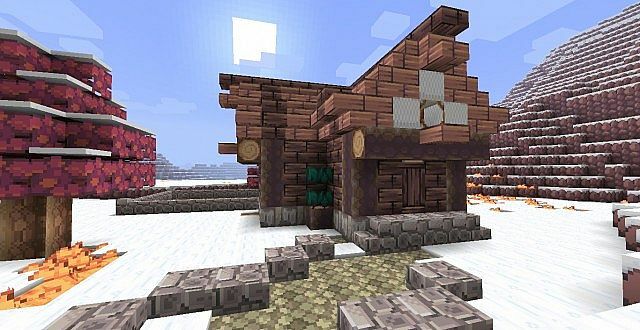 And, aren't all texture packs pixel art? Omg! 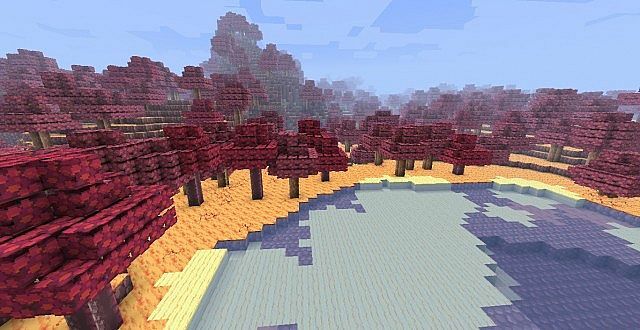 This is a really good texture pack! 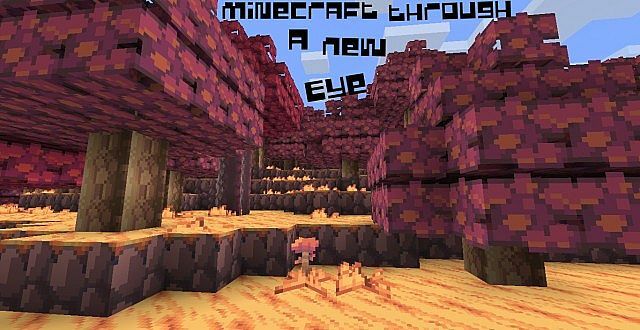 It really is like looking at minecraft with a new eye! 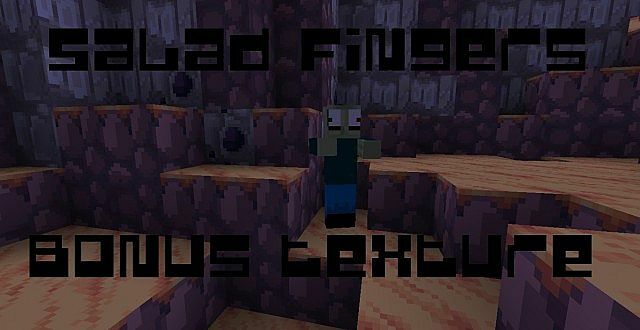 it should be in a folder called "bonus" if you don't have that folder your texture pack could be slightly out of date. 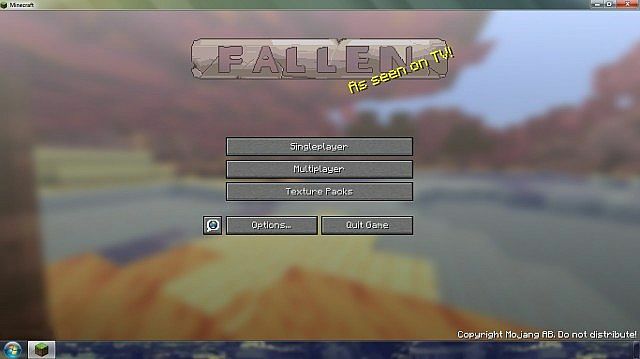 it's an option mcpatcher can do, if you have a texture pack that supports them. Great job with this, it's not really my type, but I can tell it's amazing. It hurts to look at this. it really does... his presentation of the pack is great but honestly I couldn't use this without my eyes bleeding. I think I like it... I'll try it out, looks confusing, but I'll let you know. needs work. right now id give it a 5. Looks Great. When It's Finished, I'll Be More Than Happy To Download And Favorite. Unfourtunately, I Only Used Completd Packs, But I'll Wait And See How All The Textures End Up. Diamond For You good Sir! Why Do You Type Like This? Seriously, it hurts my eyes and takes longer to write. 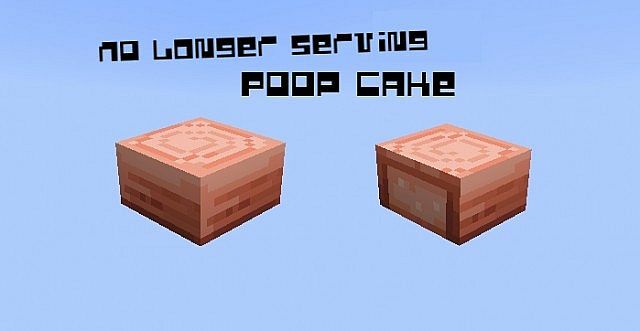 I...HAVE...POOP CAKE..AND I ATE IT. i'll get that fixed soon, thankyou for letting me know. This is amazing! 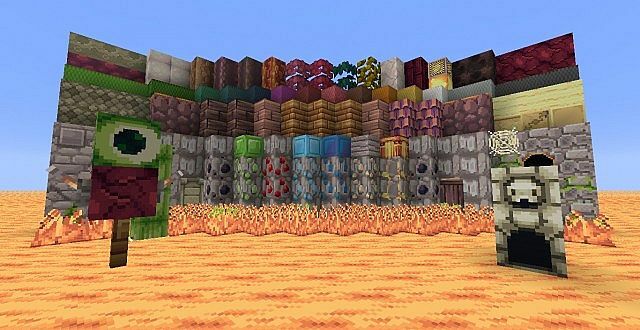 I have never seen a better Texture pack IN. MY. LIFE. stage in a Tim Burton since. Looks a bit like rayman! I like it! One of my new favorite packs. Love it! This is amazing! I just love your packs, Neekingtime! This is actually really nice. Great work bro.